Looking for the ideal spot to host the wedding of your dreams? You can leave it in the hands of our knowledgeable team at The Plettenberg to organise everything for you. Plettenberg presents an incredibly romantic, year-round wedding destination, thanks to its moderate climate and breathtaking scenery. 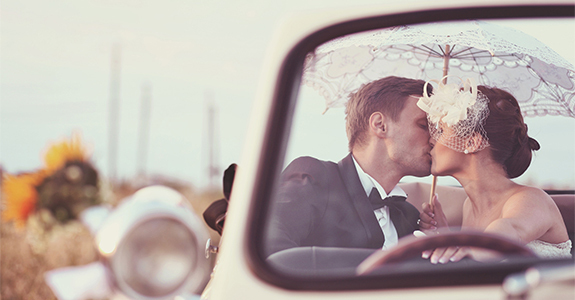 To plan a South African wedding from abroad can be a daunting task however. This is where The Plettenberg comes in – whether you dream of a lavish party or a small barefoot ceremony on the beach, plan your wedding with us and our wedding team will take care of all the details. Tucked neatly into the Garden Route and surrounded by golden beaches, a rugged peninsula and dense green forests, we offer the perfect setting to impress family and friends from abroad on your special day. Lovebirds keen to tie the knot without having to plan a big wedding should consider our romantic Elopement package. Focusing on just the two of you, this intimate destination wedding offer will ensure the most magical of days, without any of the usual demands that come with a big ceremony.